Limberlost Stone produces Pavers all year-round in our signature Tan, Brown, Grey and Eramosa colours. 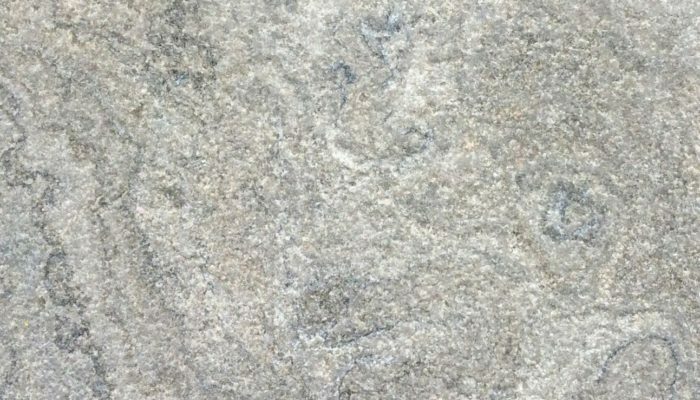 The unique nature of the stone is on full display on the paver palette showing fossils, layering and patterns that make each project unique. Our consistent and dependable manufacturing processes ensure consistency and on-time delivery. 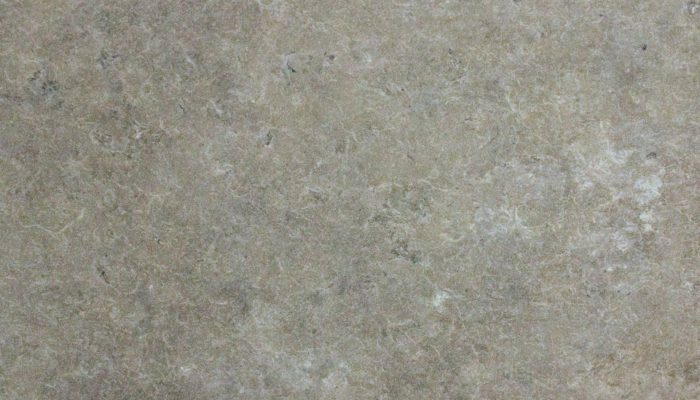 Limberlost brown pavers are a compact stone that displays nature’s design of fossils and vegetation captured in the stone and is a consistent deeper colour than the Tan. 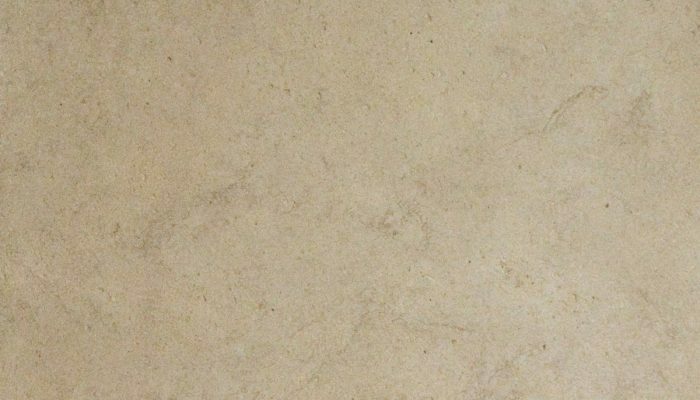 Limberlost Tan Pavers are a consistent light colour, with few imperfections for a modern yet warm impression. * Oversize available upon request. 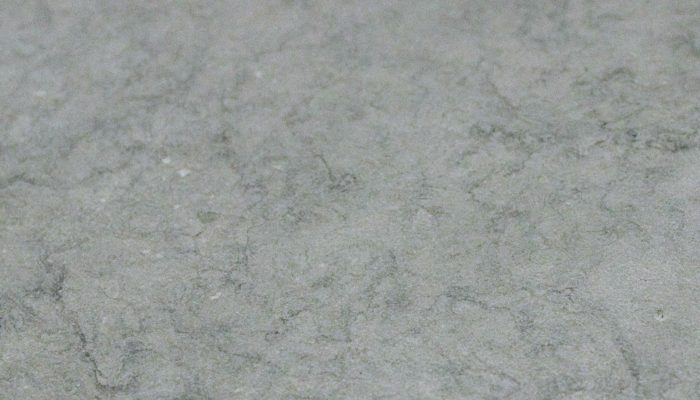 When finished, Limberlost Grey looks close to a cobalt or slate with nature’s designs showing through. An unfinished version echoes Italian Travertine but in a grey colour. Limberlost Eramosa Pavers are lighter than most of the renowned tiger stripes from the area.Nature’s beauty is richly displayed in the stripe of this stone or in the swirls and paisleys when fleuri cut. Pavers are often the centrepiece of a project. Contact us today to have the stone to complete your project.